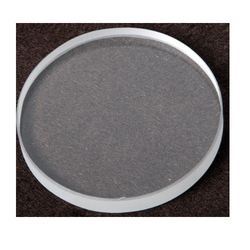 Heat Resistant Glasses offered to come with low inflation rate as well as high-temperature resistance properties. 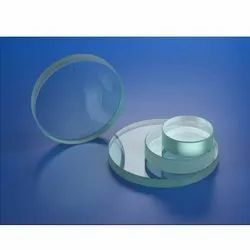 Further, these glasses also have high and hardness along with superior light transmittance and chemical stability. These glasses find application in areas like led light, led factory light, flood light, spot light, down light and others. Here, our expertise also lies in offering design and production support of glasses according to customer's samples or requirements. 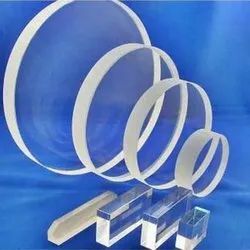 Based on the skills of adroit professionals and creative workers, we bring forth an extensive range of Peep Hole Boiler Sight Glass. 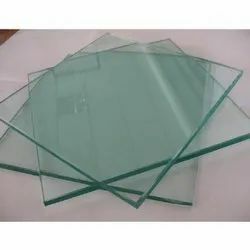 Owing to features like dimensional accuracy, durability and easy installation, the offered glass is extensively demanded in the market. A team of our adept professionals, with hard-earned experience designed the offered glass using high advanced technology. The offered glass is available to our clients at market leading prices within given span of time. 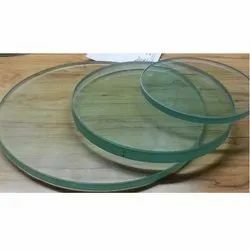 Based on the skills of adroit professionals and creative workers, we bring forth an extensive range of Peep Hole Boiler Sight Glass. Owing to features like dimensional accuracy, durability and easy installation, the offered glass is extensively demanded in the market. A team of our adept professionals, with a hard-earned experience, designed the offered glass using high advanced technology. The offered glass is available to our clients at market leading prices within given span of time. Based on the skills of adroit professionals and creative workers, we bring forth an extensive range of Modern Toughened Glass. Owing to features like dimensional accuracy, durability and easy installation, the offered glass is extensively demanded in the market. A team of our adept professionals, with a hard-earned experience, designed the offered glass using high advanced technology. The offered glass is available to our clients at market leading prices within given span of time.